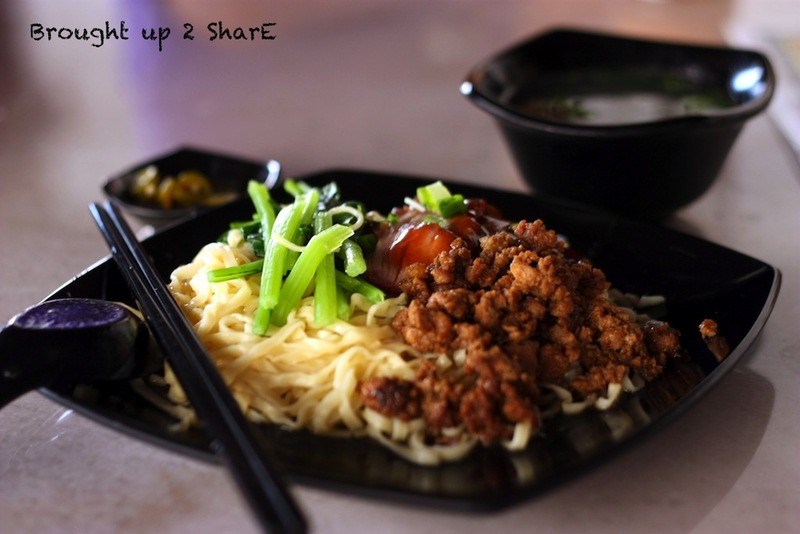 Calling out Hakka Noodle lovers! 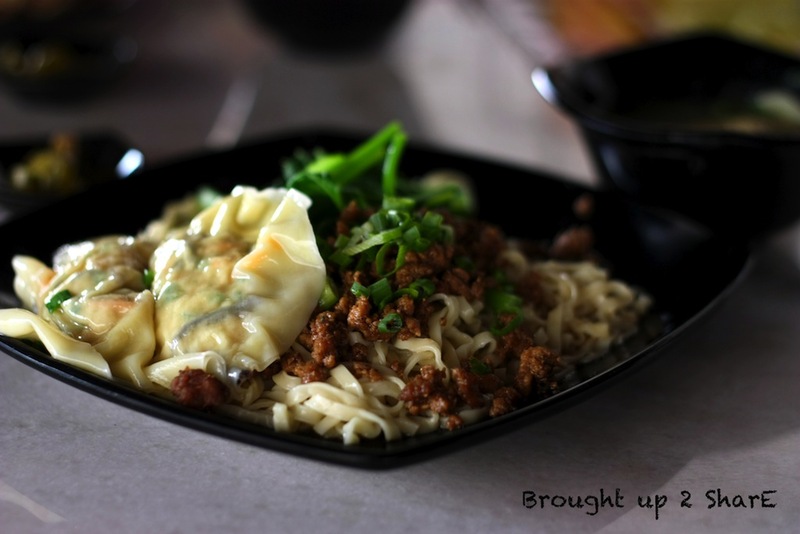 Indulge yourself in various flavours of homemade Hakka noodles! Homemade hakka noodles tossed with different flavours of the given choice, without missing the dash of minced pork; a must ingredient. 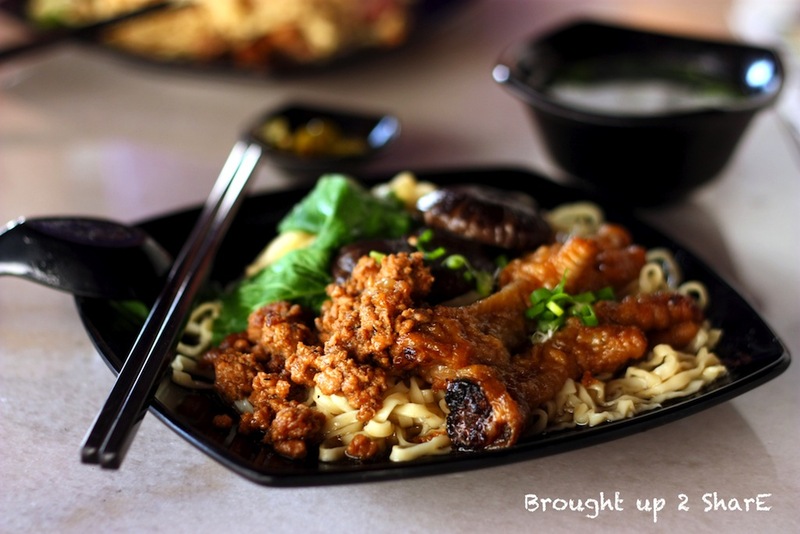 Pan Mee house is already a norm to us, being very popular everywhere nowadays. 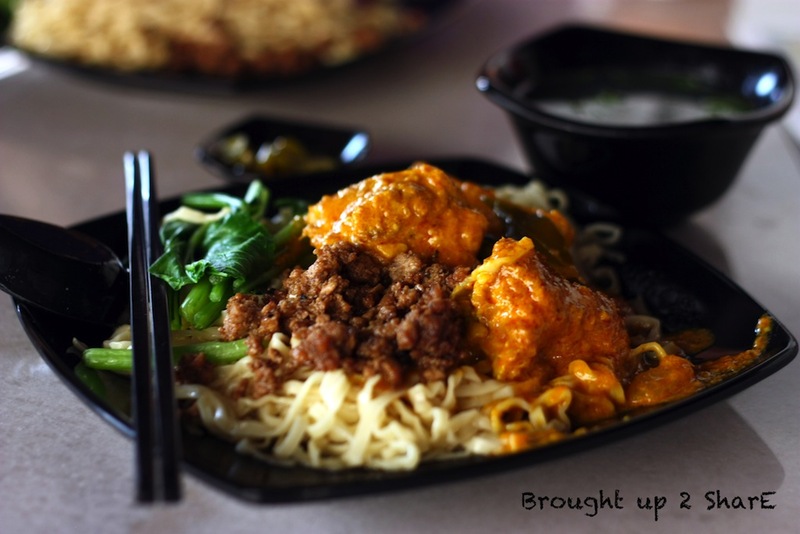 When we were told there’s a new shop with Hakka noodle as bestsellers around town, we quickly rushed over. We would recommend their dumplings (sui kao), curry chicken & braised pork (not ordered here during the first time). They have other breakfast items on their menu too; nasi lemak & toast. A short post before rushing off. again. let's go to the one at pudu wan??? I want the dumplings one.. Does it has any branch? Thanks for promoting this restaurant in your blog. Now they have some new menu, try rendang chicken. Is really yummy !! I loving it ! Themed Parties: Tea Party this round!